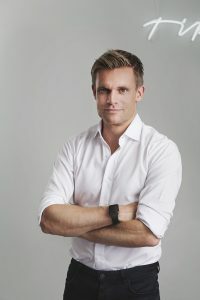 – The publishers experienced decreasing revenue and now we are helping them with a new revenue stream through e-commerce, says Marcus Jacobsson, co-founder and CEO of Tipser. Tipser was founded in 2011 when they saw an opportunity to help media houses create a better revenue model. This would be done by offering them their own e-stores. Today, they work with the top ten media houses in Europe and provide an e-commerce platform that is plugged into each respective publisher's site. The e-commerce platform has an integrated payment solution, and a product store with over one million items that the publisher can choose from for their web shop. Land magazine, for example, sells pots and electric bikes and Cosmopolitan sells bikinis and shampoos. 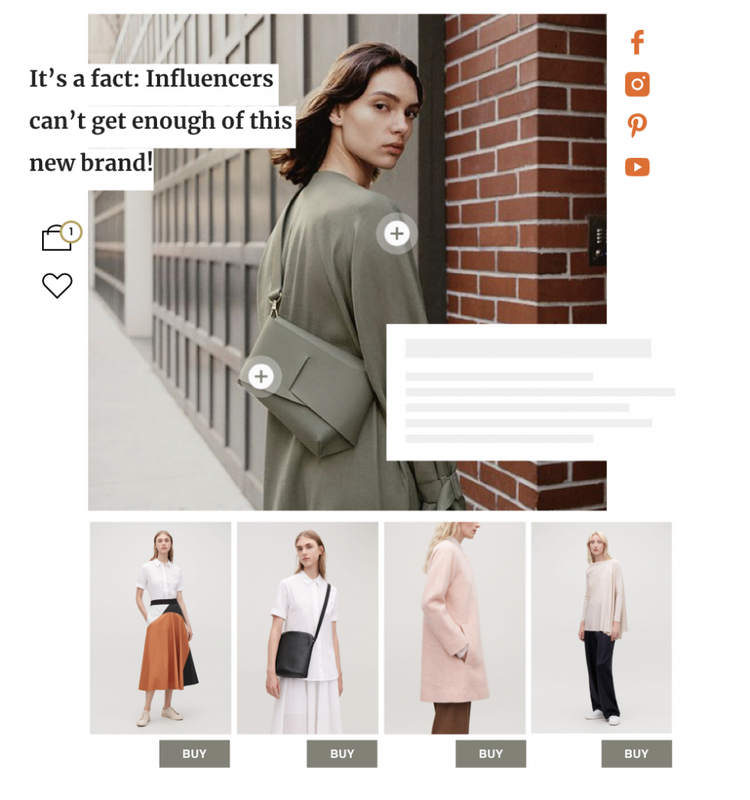 For a large Swedish media house, it took six months to get more revenue through Tipser´s e-commerce than through their advertising department. A similar case shows a German media house which in only two weeks got better results via its web shop than through the affiliate links that they had used previously. The e-commerce platform takes about three minutes to integrate on the site and can be published to the public optionally. The products can also be tagged in pictures and videos in various articles. The ambition is to be able to offer the products in all relevant traffic flows. In order to develop the advanced platform, Tipser 2013 enlisted the help of Fastdev’s developers and programmers. Through Fastdev´s ownership model, development hours were exchanged for part-ownership in the company. – It was a great win-win for us because as startups, we did not have many resources. With Fastdev’s help, we could quickly and efficiently take it from a pilot stage to a working product, says Marcus Jacobsson. Now that Tipser has more resources, they invest in their own developers and Fastdev is involved in the overhaul and ongoing support. – The combination of quality and speed at a good price, and that they have been responsive to our needs has kept them with us for so long. Now they are only part-owners and do not work operationally. But if we need short-term reinforcement, they are just a phone call away, says Marcus Jacobsson. Now Tipster is investing in dominating the Scandinavian and European markets. During the first quarter of 2019, they have already launched in Denmark and France.